DEVELOPERS & Investors Alert! 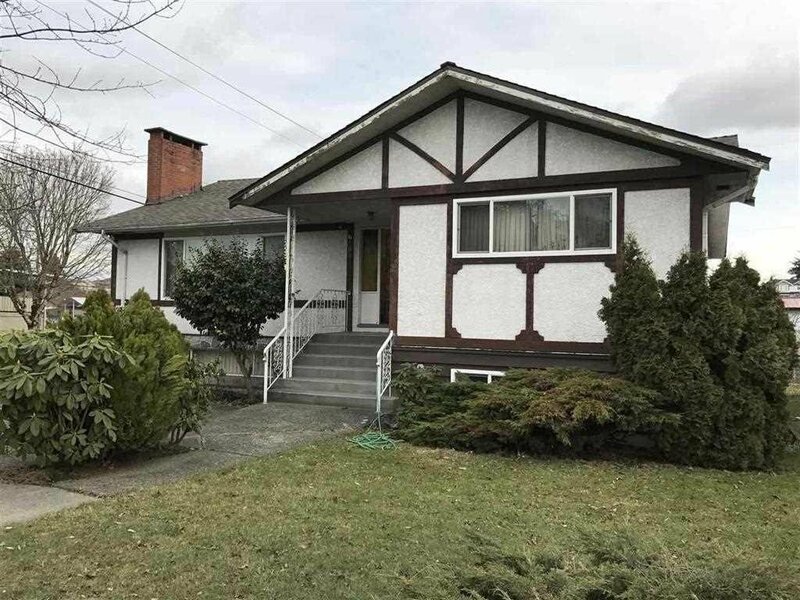 Potential land assemby at one of the friendliest and most convenient neighbourhoods in Vancouver Eastside - Knight by E 45th Avenue - in the desirable, centrally located Kensington-Cedar Cottage area. Close to transit, all levels of schools, eateries, recreation, beautiful parks & shopping. Current house generates $4400 monthly income. Offering a great property to hold or assembly with neighbors for future development!